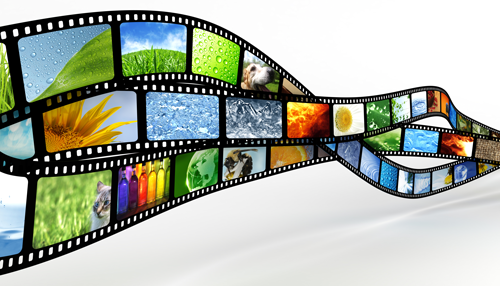 The foundation of any corporate video library is the general presentation video. What generally takes a lot of bandwidth to explain via the mostly printed word of a website, the general presentation video communicates almost as much yet in an entertaining way. If utilized effectively (along with all the other marketing elements), the general presentation video should be the most impactful marketing tactic you have. The video is typically multi-purposed - embedded on the home page of the organization's website, used on a landing page, shared on a blog post, or added in an email. The idea is to tell the organization's story. There are several different ways to go. If the product/service is not well known, then you may need to spend more time on awareness. But any general presentation vid needs to tell the organization's story, its roots, how it came to be, how the service/products help the viewer, and at least an invitation to learn more. I've found that other videos can be used for stronger calls to action than the general presentation. How you tell the story is just as important. Atlanta video production house Twiin Media uses a number of techniques to present an organization. In addition to quality video (at least 1080p HD), motion graphics, special effects, and even aerial footage all help to enhance the video, showcase the brand, and draw in the viewer. We call combinations like this a 'video rich' experience. Call Twiin Media at 404-664-9907 to set up an appointment to discuss building your general video presentation.